When it comes to hobbies, who wouldn’t want to display what they love? 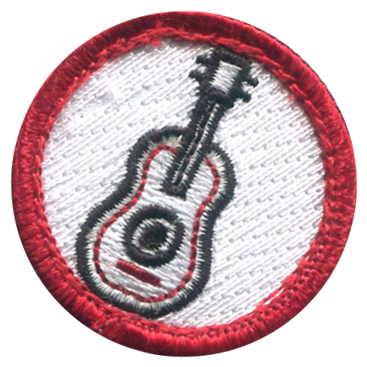 At American Patch, we can create hobby merit badges for you, your friends, your family, and more. These iron on patches cant show off favorite interests like fitness, hiking, gardening, photography, sports, camping, and many others. No matter what the hobby, we can bring it to life in a custom patch. 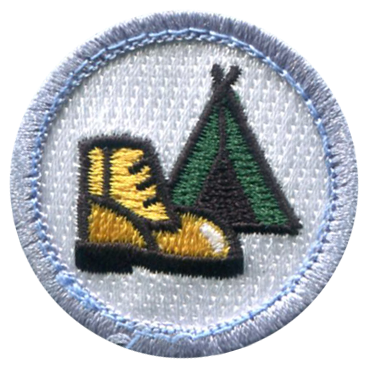 We’re proud to offer high quality threads and twills for our hobby merit badges. And because we can create the badges in nearly any size, you’ll have the perfect way to showcase your interests. In addition, we include up to eight patch colors at no additional charge. This means you can easily make your design come to life on your clothing, bags, hats, or even on display. 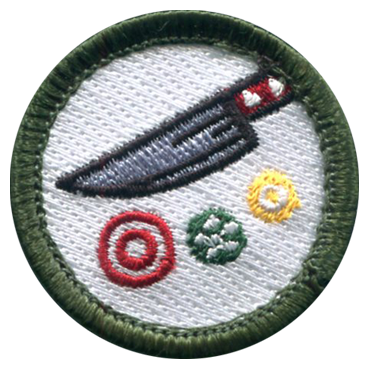 At American Patch, we give you the opportunity to turn a piece of your own artwork into a hobby merit badge. We offer free quotes and free samples to make sure your badges are everything you’d like them to be. And after we have your approval, we’ll have them made as quickly as possible so that you can enjoy them for years to come. 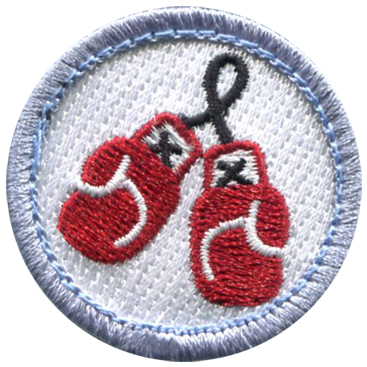 If you want the best way to wear or display your favorite hobby, give our merit badge experts a call today.